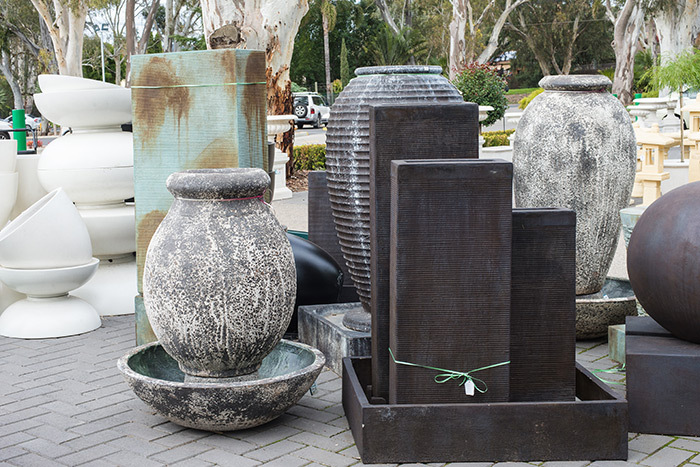 Pots, Planters, Urns and Water Features are all fantastic ways to add style and functionality to your Garden and Outdoor Living Areas. Come in store and check out our amazing range, including Glazed, Terracotta, Concrete and Plastic Pots. 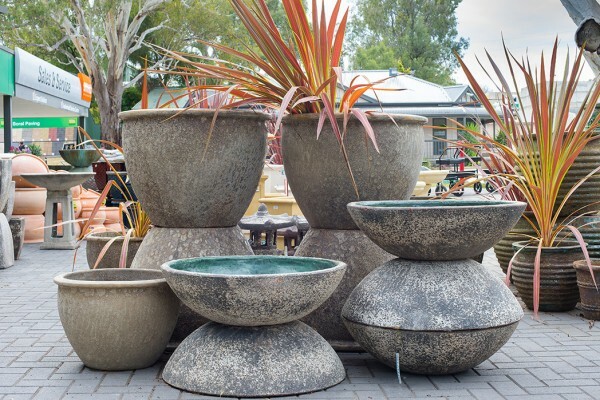 Planters and Urns of every shape and size imaginable, as well as our great selection of water features. 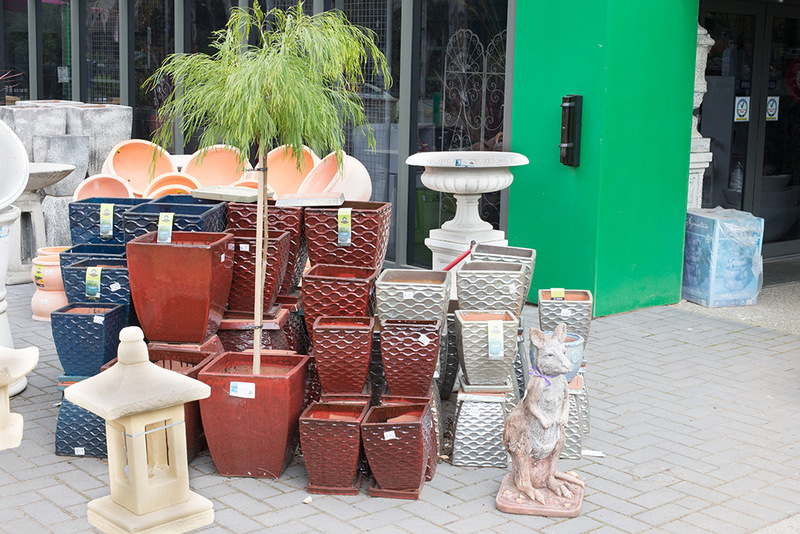 We have styles to suit both modern and traditional garden designs, and options at every price point. Be inspired by the choices on offer. 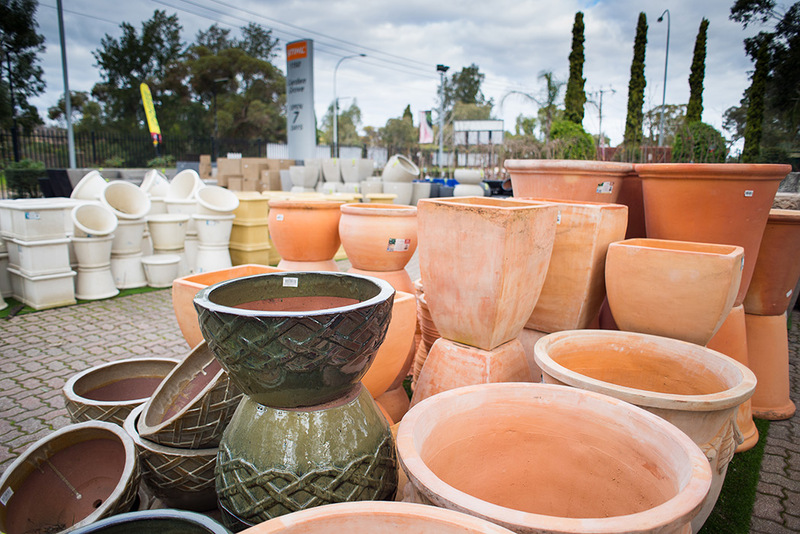 Our knowledgeable staff will be more than happy to offer advice on the best styles, sizes and types of Pots, Urns, Planters and Water Features for your garden.